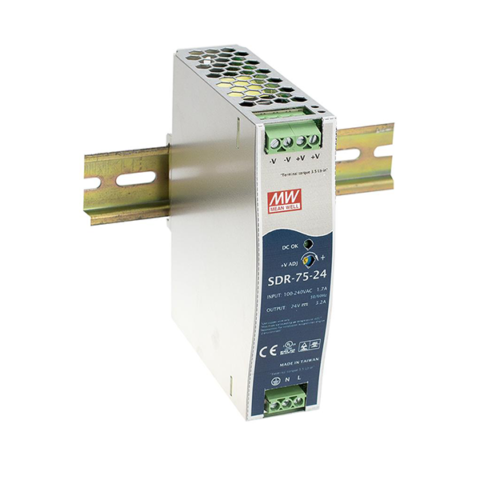 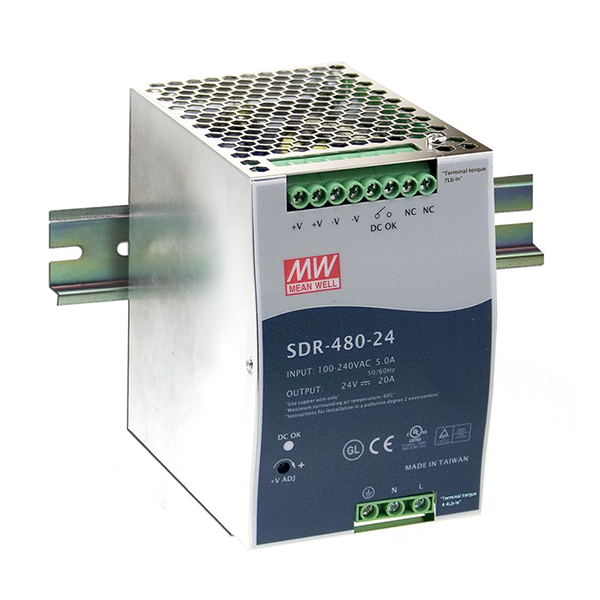 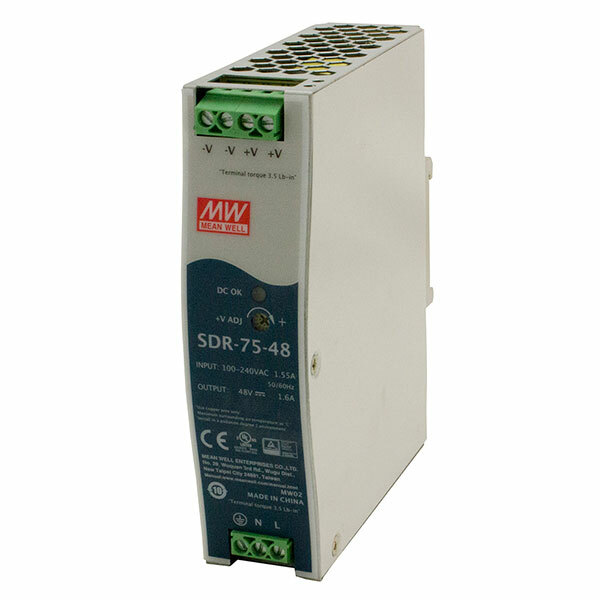 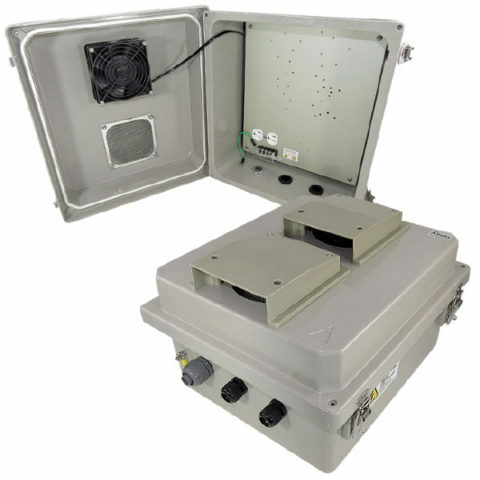 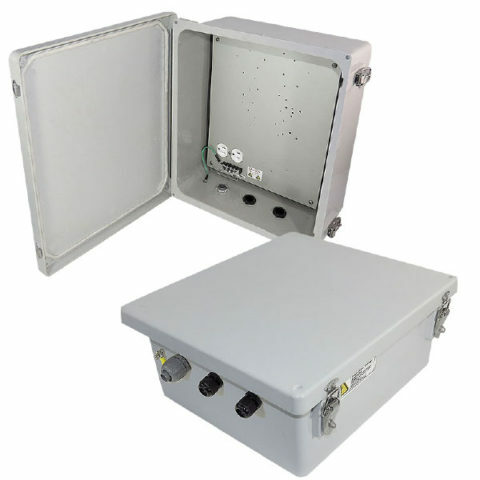 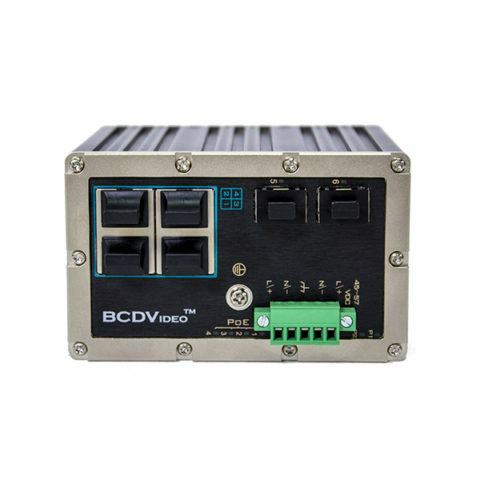 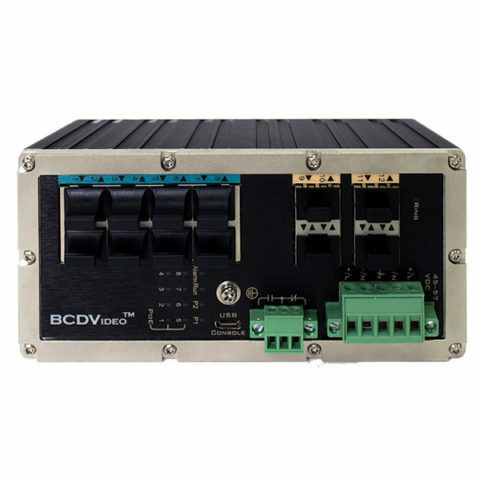 The compact and reliable BCD-RGD-SDR Environmentally Hardened Power Supply Series provides clean power to your servers and appliances in the toughest locations. 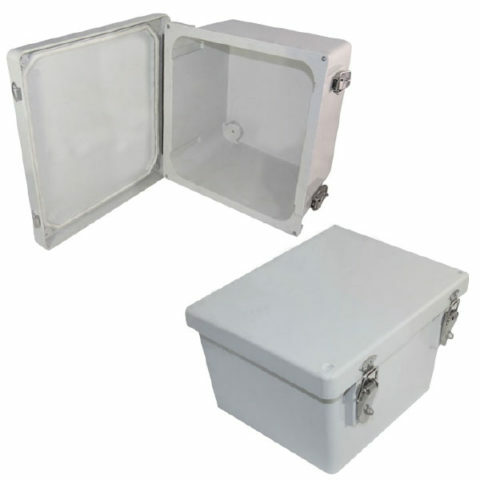 This power supply protects against short circuits, overloads, over-voltage, and over-temperature. 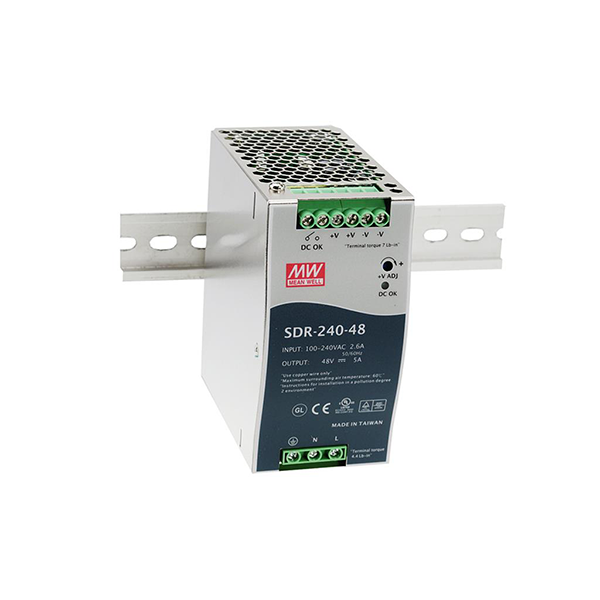 With models providing up to 480W of power through a single output, as well as a high efficiency of 91%, this will adapt to any environment.